It was a long, hard day, I mumbled to myself.. Car keys on the table and removed my shoes.. I changed and waited, while I kept my cool.. Finally the tired, sleepy me got my food..
broke the silence with all its might.. I wanted to ignore, I wanted to eat and sleep.. I was too tired to even talk.. But I'm a doctor; I guess I'll have to take this call..
Food can wait, I took the call..
"Here's a dying little boy of four..
and he won't make the night for sure"
So the food waited, as I dashed out..
With my coat and shoes on a cold, cold night.. It was pretty late and there wasn't a soul in sight.. But I was wronged, as my car breaks screeched..
when I saw him on the road with a knife.. He came over and asked for the keys.. It was dark and I saw his back.. 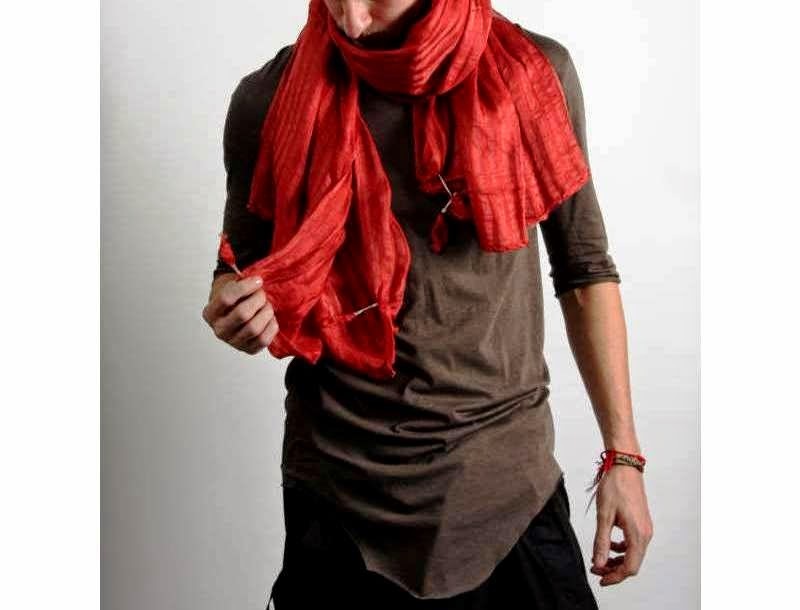 He had a red scarf around his neck.. I tried to explain, but he even had a gun..
And that was no fun !! I quietly got out as he speeded away.. I looked for a taxi, but I found none.. So I walked to the little boy as my heart urged..
and inside of me, my fears surged.. In this cold night, to keep up my fight.. I left my food, and bore this pain.. But when I reached, all was in vain.. The little boy had met his fate..
Because maybe I was a little too late !! 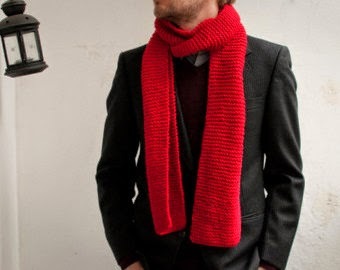 The boy's father kicked and cursed..
And I knew what I saw before he turned his back..
That he had a red scarf around his neck !! !